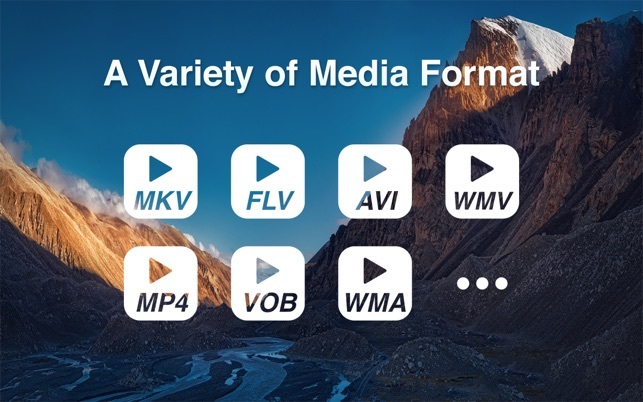 Final video player supports professional HD playing with a new generation of graphics hardware acceleration capabilities. It's smaller, faster and smoother. 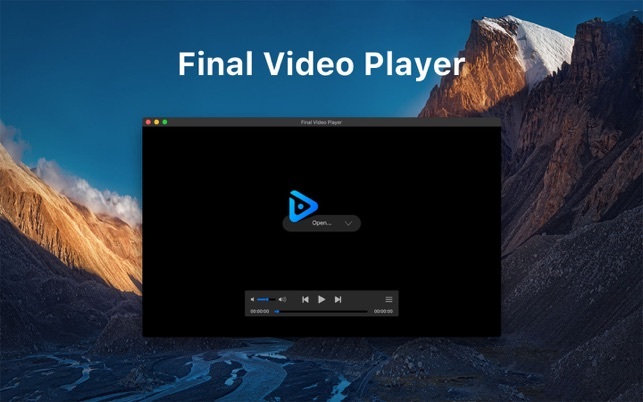 Final video player pioneering lightweight multi-play kernel technology, the installation package is small, but it can play more fluid and clear with less CPU. No ads, no plug-ins, let you in the exclusive audio and video entertainment space, truly have five-star audio and visual enjoyment. Just downloaded this a minute ago to see if I could view WMV files. It downloaded in a few seconds and immediatly made my file viewable. Havent tested anything else yet but I gotta say, this was one of them more pleasant experiences I have had with a new, unknown to me, program. Download—>use. No roadblocks, available on the app store which helps me feel a bit safer than an outside download—thank you. Usually when trying free apps I expect to get what I pay for, as in little or nothing of real value. This app is an unexpected surprise, doing everything it states, which puts it well above my expectations. Copyright © 2019 Final Video Player. All rights reserved.